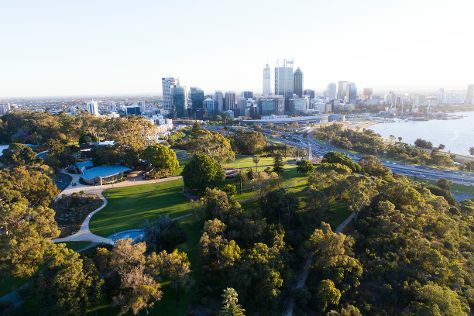 Kick off your visit on the 1st (Wed): contemplate the waterfront views at Swan River, contemplate the long history of The Perth Mint, and then take in nature's colorful creations at Kings Park & Botanic Garden. For where to stay, more things to do, traveler tips, and tourist information, read our Perth trip planner. If you are flying in from India, the closest major airport is Perth International Airport. In May, daily temperatures in Perth can reach 25°C, while at night they dip to 11°C. Wrap up your sightseeing on the 1st (Wed) early enough to travel back home.